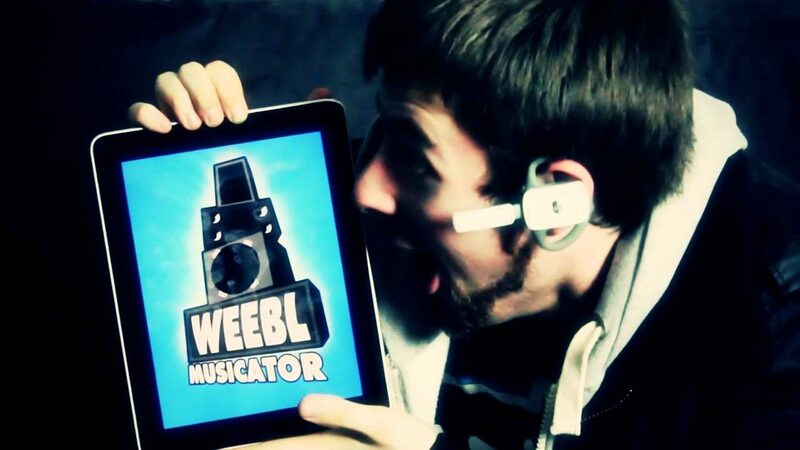 Weebl Musicator OUT NOW ON iTUNES – FREE!! The 2nd app from Weebl’s Stuff for iOs devices and soon on Android too. Best of all the thing is free with 4 tunes. More available to purchase in the app. Use it to remix, mess around or sing along to like a lonely drunk. Posted On May 3, 2012 May 3, 2012 in Toons with 0 Comments.